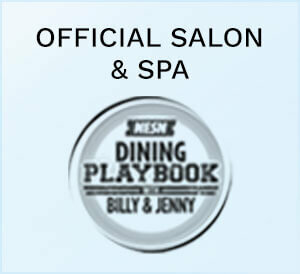 G2O Spa + Salon is proud to now offer guest accommodations through our preferred partner, The Lenox Hotel. 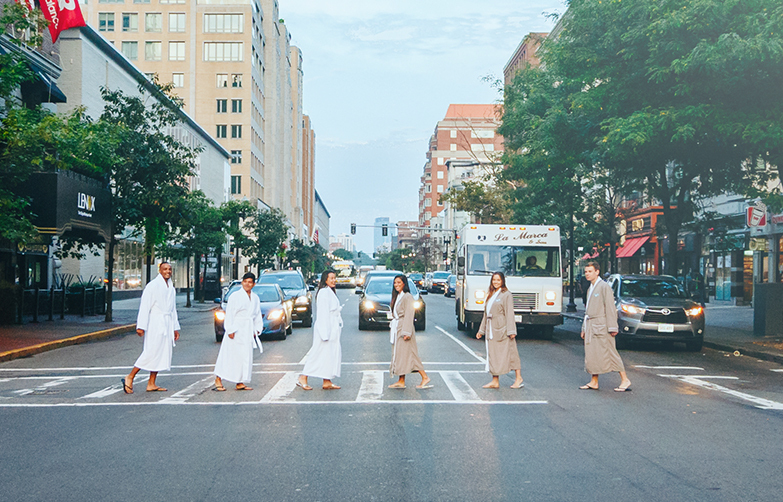 The Lenox Hotel takes pride in providing an individualized and unforgettable stay, offering a sophisticated hotel experience for today’s adventurous and creative-minded traveler. 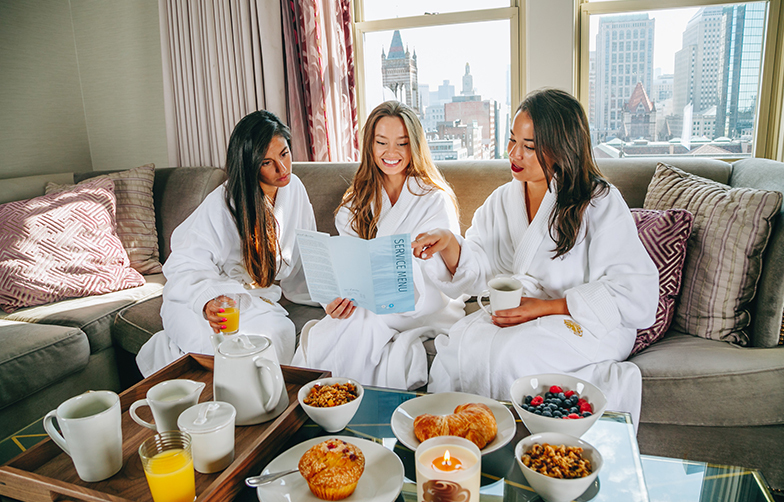 Located right across from G2O Spa + Salon at 61 Exeter Street in Boston’s Back Bay, The Lenox Hotel is Boston’s Original Boutique Hotel. Their independent spirit provides the opportunity to connect one-on-one while customizing their services that resonate with their guests specific needs. Whether you are looking to stay the evening, or should you be making Boston your vacation destination, The Lenox Hotel is the only place we recommend laying that newly coiffed head of yours. 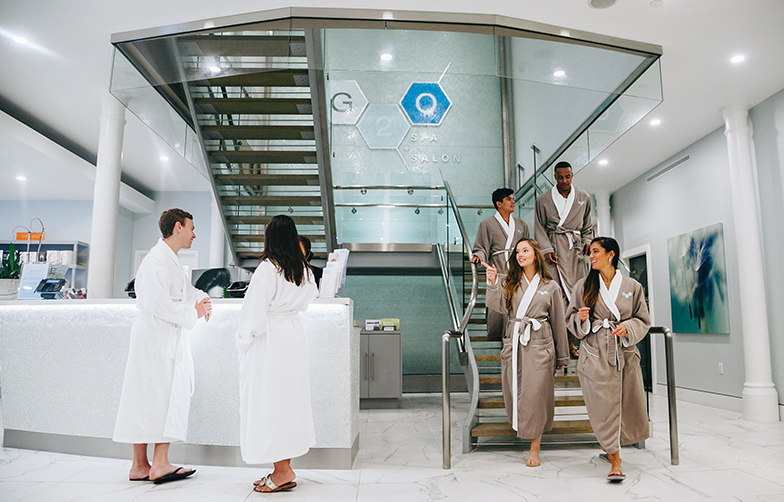 See why no visit to The Lenox is complete without a trip to G2O Spa + Salon, and why every trip to G2O can be it's own staycation! With their high ceilings, crystal lamps and wood burning fireplaces, there’s a lot to smile about at The Lenox. Their seamless marriage of historic and modern design lays the foundation for 214 guest rooms and suites. From large work spaces to 55 inch TVs (and yes, great bedding), they've planned every detail with you in mind. The results? Chic and comfy rooms with unique features that are sure to tickle your fancy. * In order to take advantage of this exclusive offer please show your Lenox confirmation at check-out. Friends of The Lenox are friends of G2O and vice versa! 10% off their best room rate. See the booking link above.